First, this is not a novel, it is a novella. Actually an expanded short story. Okay, by word count maybe it is a novel, but for this reader it is an expanded short story. Too short to justify the price, even discounted. Having said that, the story is face-paced and a good read. I wanted to read this before seeing the movie and although this may not be Lehane’s best work, I can see where it might make a good film. It does read more like a screenplay with very little description. The style of writing is simplistic yet it held my interest. 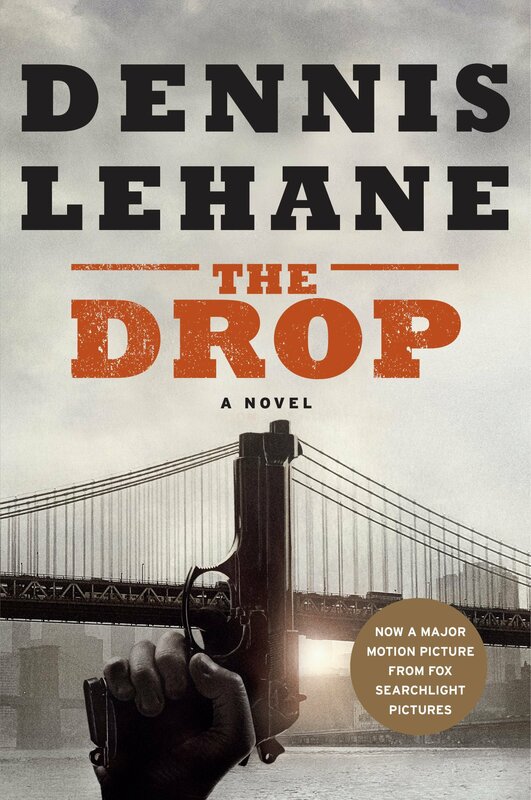 Lehane manages to surprise us in a couple of places and in the end, I did want to know more about what happens to Bob and Rocco. So for holding my interest, even if it was short, I give this one three stars. I will review the film after I see it.